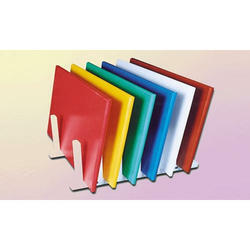 Polypropylene sheets often called PP sheets in short are primarily used for making Files & Folders. 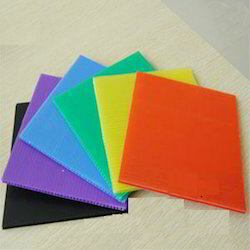 This material has completely replaces PVC which was earlier used for making files & folders due to it's low density which makes the files and folders lighter & cheaper price. These sheets are usually available clear colour which Sand/Matt surface. 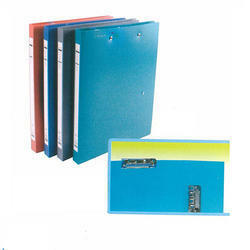 The standard thickness is 0.25 mm to 0.75 mm & standard size is 19" x 27" & 28" x 36". We manufacture, import and supply a wide variety of PP Carona Treated Sheets for Printing Applications. We give special treated sheet for printing industries. P. P. Sheets being lesser in density are used in competitive market. It can be fabricated easily using paper board converting machineries. We are key players in the manufacturing & supplying of PP Sheets that are manufactured in compliance with international standards. The ISO standard raw materials are used in manufacturing quality PP Sheets that provide strength to the sheets due to which they are durable & render consistent performance for a longer period of time. We offer these PP Sheets in varied dimensions, sizes and colours to cater the client’s requirement. We are largest manufacturer, importers and stockists of PP Tag Sheets used for making Tags like the ones shown in the display image. 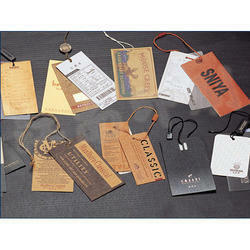 These sheets are specially modified for excellent printing and cutting to make best quality tags. 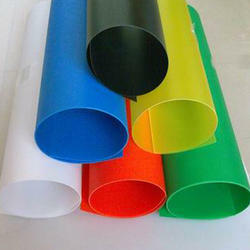 We are counted amongst the top companies involved in offering a wide range of Polypropylene Films. Color Black, Blue, Green, Red, White, Yellow and etc. We are key players in the manufacturing & supplying of PP Sheets that are manufactured in compliance with international standards. The high quality ISO standard raw materials are used in manufacturing quality PP Sheets that provide strength to the sheets due to which they are durable and render consistent performance for a longer period of time. We offer these PP Sheets in varied dimensions, sizes and colors to cater the client’s requirement. 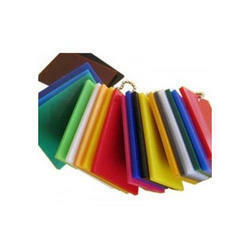 Looking for Polypropylene Sheets ?